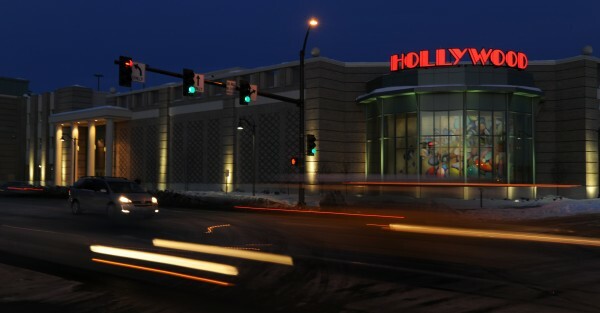 Traffic zooms past Hollywood Casino on Main Street in Bangor in February 2009. BANGOR, Maine — Hollywood Casino Hotel & Raceway has hired an additional 12 people as a result of the expansion of one of its newest table games. The casino is expanding the hours that guests can play craps, a game the casino has offered since December in which patrons bet money on the results of a dice roll, due to its popularity, according to a news release. Hollywood Casino has added 12 employees as a result of the expanded hours. Craps is one of 16 table games at the casino, including poker, blackjack, roulette and three-card poker. The casino plans to offer future dealer-training courses, and those interested should contact its human resources department, the release said.